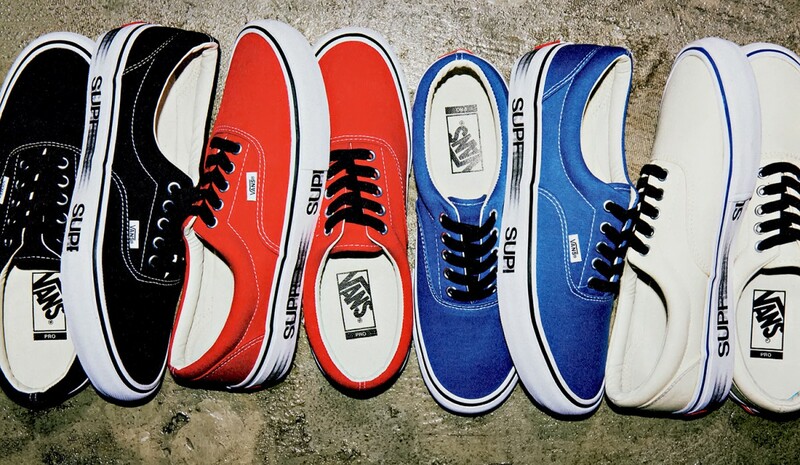 Supreme and Vans are no strangers to collaborations and soon, they’ll be linking once again on the Vans Era Low. 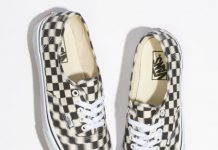 The Vans x Supreme Era Low set will consist of four new colorways and will feature distorted Supreme branding on the midsole. A Blue, Black, Red and White colorway will be available, all of which will sport black laces to compliment the black laces. 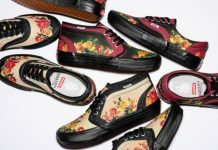 No word on when these will be releasing but they’ll most likely drop with the Supreme store re-openings on March 3rd. Might hypebeast it on one of the jawns.